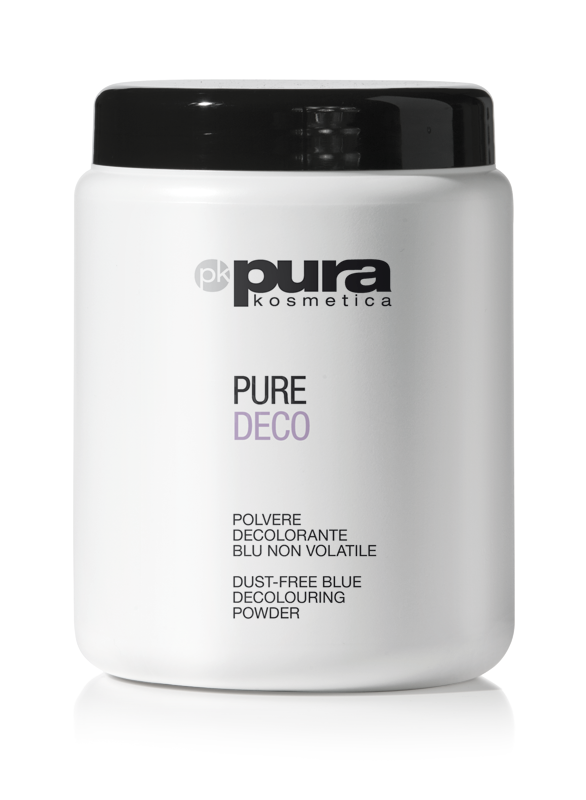 Ultra-concentrated semi-permanent pigments formulated to tone hair after bleaching and partial lightening and intensify colour after an oxidation colour service. Can be used on their own or mixed with other colours to obtain endless shades and fashion highlights. The formula is enriched with goji berries and extracts of carob, cherry and walnut woods to nourish and protect hair, while Wasabia japonica has protective, restructuring properties. Apply to washed, towel-dried hair using a comb. Leave for 5 to 15 minutes, depending on the porosity of the hair. Massage then rinse with plenty of water.